This recipe is part of my review for Gooseberry Patch's 101 Hearty Recipes. 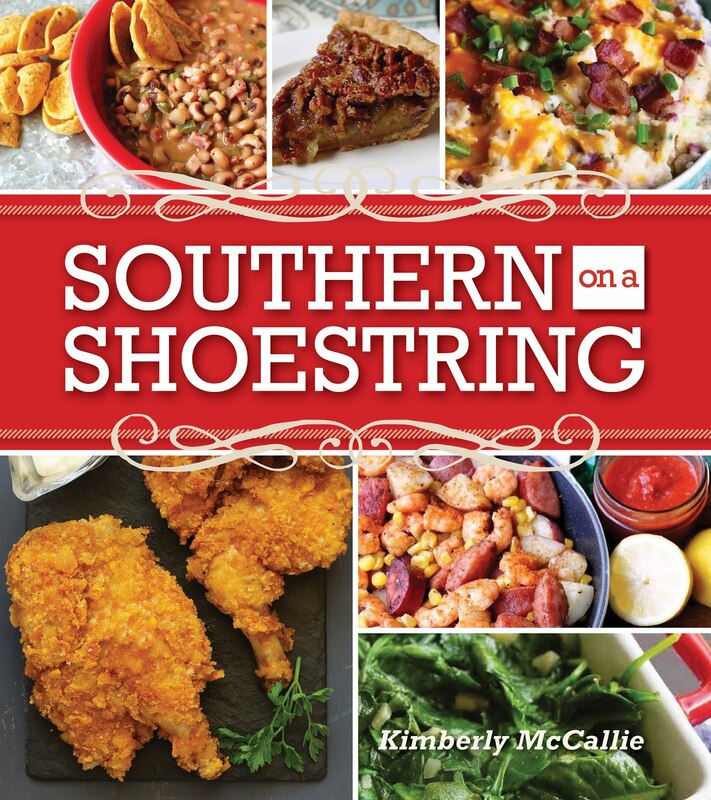 It's from the Speedy and Satisfying section of the cookbook and was submitted by Laurel Perry from Loganville, GA. 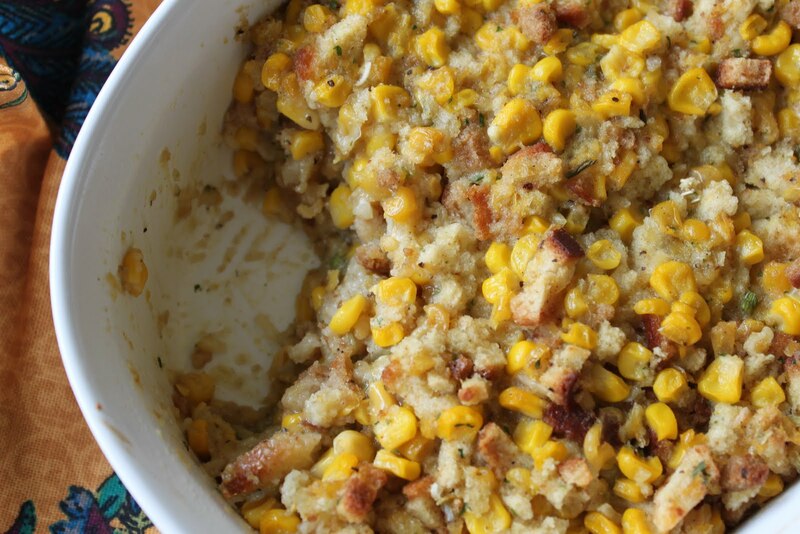 I've actually been looking for a corn recipe that didn't involve a corn bread mix. This recipe was perfect for my family. My husband loves any dish that involves a box of stuffing. I love a recipe that has simple ingredients and comes together quickly. This recipe fit the bill on both counts. I suggest adding some chopped cooked chicken to the dish to turn it from a side dish to a main dish. In a bowl, combine all ingredients and stir until mixed well. Spoon into a greased 2-quart casserole dish. Bake, uncovered, at 350 degrees for 30 minutes. Serves 4 to 6. For more recipes from Gooseberry Patch's 101 Hearty Recipes, visit my review and giveaway. Oh wow, I'm so glad you posted this recipe--thank you! 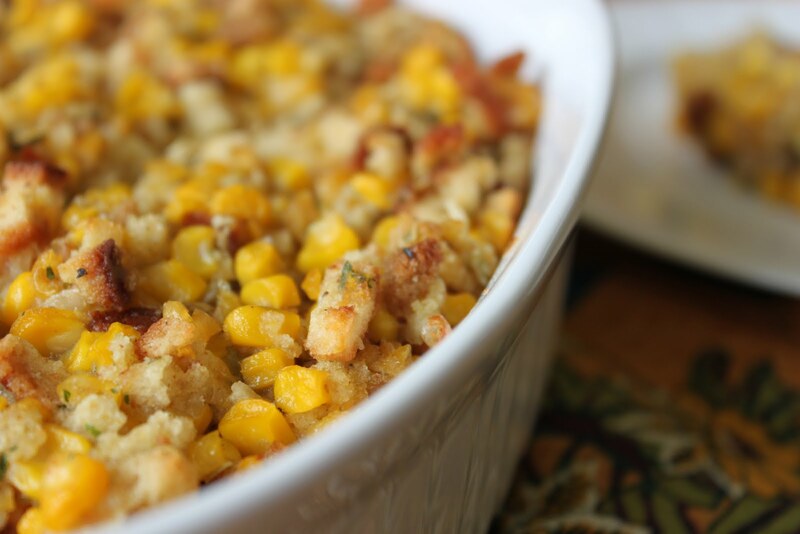 I've also been looking for a corn bake recipe not involve corn bread mix (while I like those, sometimes they are too heavy), and this one looks perfect, I will multiply the ingredients and serve it for one of my church's Wed night dinners this fall! This sounds great! Will make this at our next church potluck. This looks great! I will make this at our next church potluck..